Seven-year-old acute myeloblastic leukaemia (AML) patient, Muhsina Aminu, is in dying need of support from the general public to save her life. 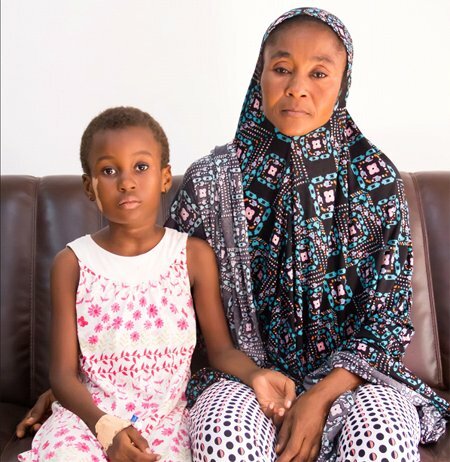 Little Muhsina, who is battling for her life, according to medical documents submitted to DAILY GUIDE by her mother, Yakubu Fatima, was diagnosed with the disease, a form of cancer, at the Tamale Teaching Hospital in the Northern Region and was referred to the Korle-Bu Teaching Hospital (KBTH) in Accra on July 25, 2018, where she is said to be currently on admission. A letter for appeal of funds for her treatment from the Korle-Bu Teaching Hospital signed by Dr. Annie Owusu said the patient is on admission at the Paediatric Oncology Unit of KBTH, addin that “she is being managed for acute myeloblastic leukaemia (AML). “Any assistance offered Muhsina and her family in mobilizing of funds towards her treatment is deeply appreciated,” according to the letter.